Nicole is originally from Conway, Arkansas. 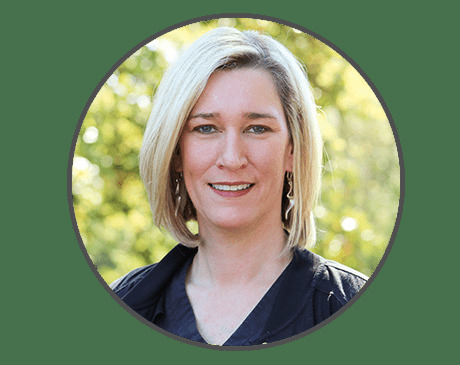 She attended the University of Arkansas and graduated from Jefferson School of Nursing in 1996. She has had extensive nursing experience in neurosurgery, cardiology, and endocrinology. She divides her time between our clinic and Greenville Free Medical Clinic where she is a staff nurse providing care to low-income uninsured Greenville County residents. Nicole moved to Greenville in 2012 after living in Jacksonville, FL for 13 years. She has three children: oldest son Alex works in computer programming and graphics in San Mateo, CA, daughter Anna Grace attends school in Jacksonville, FL and youngest son Jack lives here in Greenville with mom. She enjoys spending time with family and friends, discovering new restaurants and exploring the beautiful sites of the Upstate. 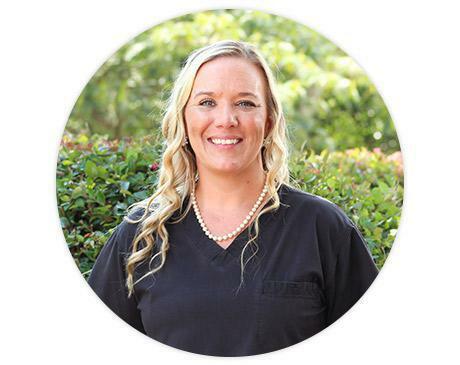 Jessica graduated from Greenville Technical College in 2007 from the Certified Medical Assistant program. Jessica is certified in 4 different areas of the medical office. She assists both doctors with patient visits but also completes blood draws and gives injections, when needed. Furthermore, she completed advanced training for thermography imaging. Jessica has been with IHA since 2015. Jessica is a native of Greenville, South Carolina. She is married to Robert Buchanan and they share five children in common, Aviarie, Tinsleigh, Izabella, Isaac and Carter, who are the center of her attention when away from the office. As a family, they enjoy, vacationing to the beach and lake. One of their favorite things to do as a family is cheering on the Clemson Tigers during football, baseball and basketball season. Kristie attended USCS, where she studied Elementary Education. 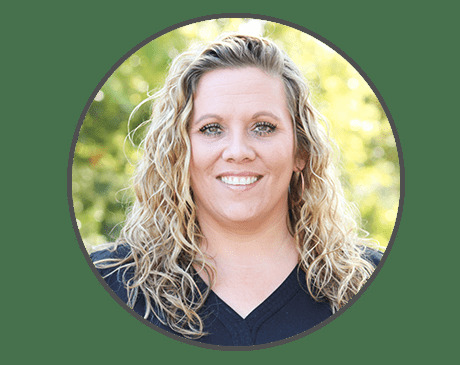 Kristie joined the team in 2018 where she assists the doctors with various therapies and administrative tasks. Kristie was born and raised in Greenville, SC. She has one daughter, Lexi, that attends Clemson University. In her free time, she enjoys camping, being on the water, whether it be the lake or the beach, and spending time with family and friends.